Sick of a slow computer? Byte Solutions can configure Fax to PDF allowing you to receive your faxes instantly on your computer the moment they arrive. This way we can help your home or business minimise its ink and toner expenses. Let us work with you to simplify your workflow and ensure optimum productivity in your home or business. Don’t send any faxes? We can implement direct Scan to PDF to allow you instant access to your scanned documents on any computer throughout your network. 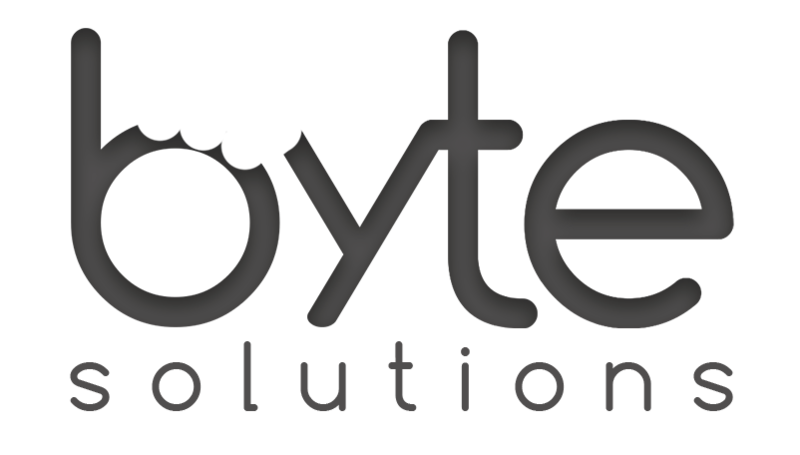 The Byte Solutions team can create a professional website to tailored to suit your businesses requirements. We can help your business stand out from the crowd and attract a global audience of followers. Our team can also assist with Search Engine Optimisation SEO, online advertising and marketing. We can also help your with branding your business and graphic design. Don’t send anymore emails with your old Hotmail email address. Our team can work with your business to create a email solution to suit your needs and requirements. We can also integration and support Microsoft Office 365 and the Google Apps Platform to foster productivity within your business. At Byte Solutions Pty Ltd we offer affordable yet professional computer services and IT support in Melbourne. Better yet, with our prompt and reliable same day service, we’ll get your computer or gadget up and running in no time at all. No task is too big for us, automated backups, emails, networks, printers or websites, our team has got you covered.